Save 74% on Wayfair + 10% off your first order! Hurry over to Wayfair to get the lowest prices of the year! 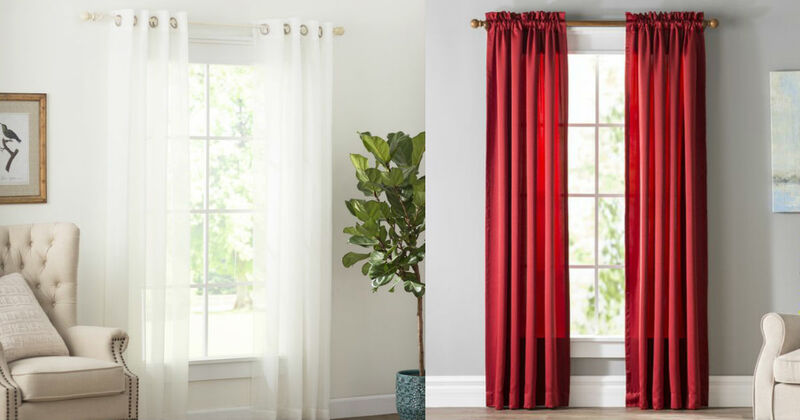 Score these Wayfair Basics Solid Room Darkening Curtains for only $7.29 per panel, regularly $27.99! That's a savings of 74%! The Sheer Grommet Curtain Panels are also just $7.29, regularly $19.99. Plus, signing up with Wayfair will get you another 10% off! FREE shipping on ALL orders through 4/11!